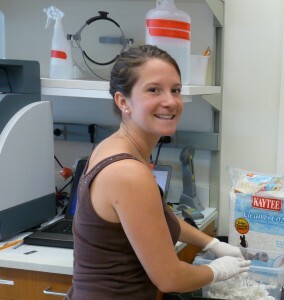 Jena Goodman—the Super-Jena !—who has been in Elena’s group since the very first day of the Lab is now leaving to become a PhD student at Boston University. Jena is now the second lab alumnus who had joined the Lab as a post-graduate trainee and progressed to become a PhD student in a prestigious university. Good job Jena! We’re sad and happy at the same time. Sad to see you leaving and happy that you’re moving on to get your PhD. All the best and stay in touch! The Slav and Elena Labs at Yale train the best PhD candidates!